For the fans. By a fan. About our club. Wayne Hennessey, Dave Edwards and Sam Vokes have been selected for the Welsh national squad. The trio are in the squad for Wales’ game with Croatia in Osijek on Sunday 23rd May. 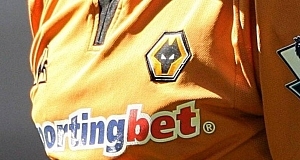 Wolves sit bottom of the Reserve League. in the Barclays Premier Reserve League. First teamers Vokes, Mujangi Bia, Keogh, Milijas, Edwards and Surman all gained valuable minutes at AFC Telford‘s New Bucks Head to keep them fresh if needed for the final run in. Vokes opened the scoring with a deflected effort on 38 before Mujangi Bia doubled Wolves’ lead with a 25 yard shot on 76. Andy Keogh rounded off the scoring shortly afterwards after beating the Potters goalkeeper form close range. Wolves: McCarey, Halford, Reckford, Edwards, Stearman, Dunleavy, Surman, Milijas, Vokes, Keogh, Bia Mujangi. Subs: Mendez Laing, Winnall, Forde, Griffiths. Stoke: Parton, Cohen, Wint, Jackson, Davies, McDonald, Lund, Nicholls, Mitchell, Moult, Foster (Alexander 58). Subs: Harrison, Hedley, Stockhall, Sinclair. My verdict: About time the reserves won a game. We always play fairly strong teams and never seem to come away with results which is quite worrying. Hopefully this will mean Keogh and Edwards are much closer to a return to the starting XI. 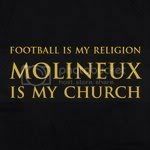 I’m a huge Wolves fan and I attend every first team game both home and away. 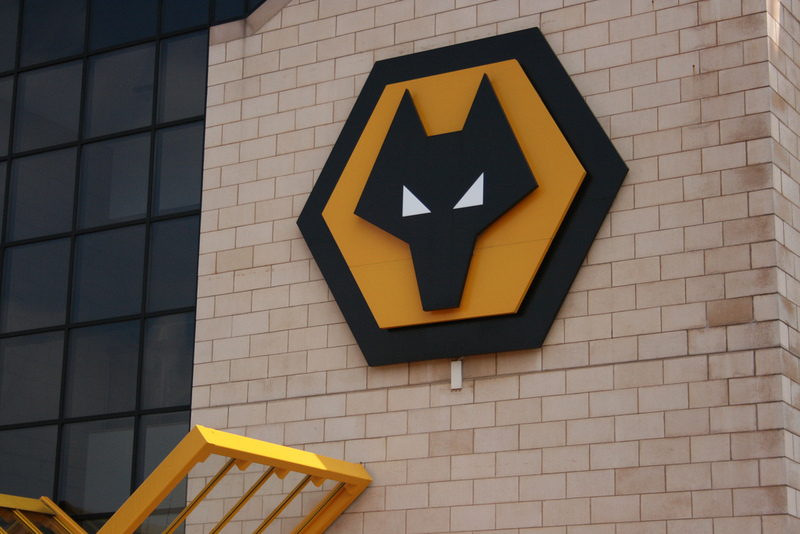 TRANSFER NEWS: Guirane N’Daw next through the Molineux door?